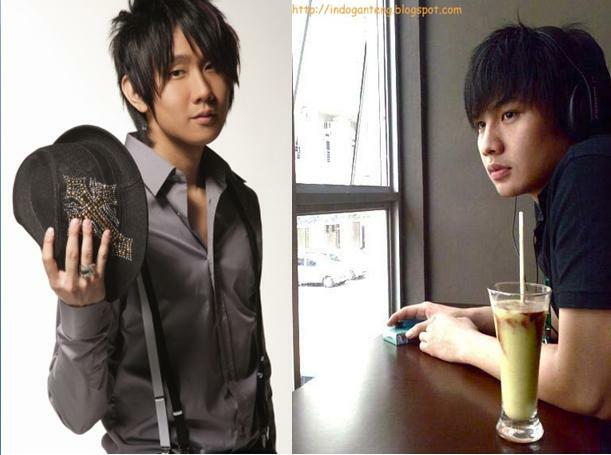 JJ Lin or Fendy Chow? Do you think that they both looked a like? One is from Singapore, the other is from Indonesia.